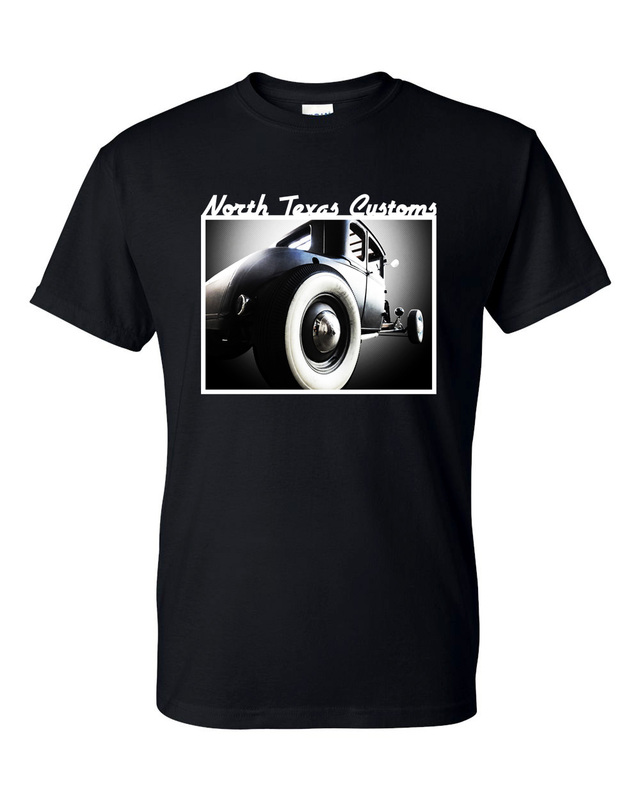 As a dedicated restoration and rod shop, we give each project at North Texas Customs the focus it deserves. Our specialty is metal work, including extensive restoration, custom fabrication, and media blasting. 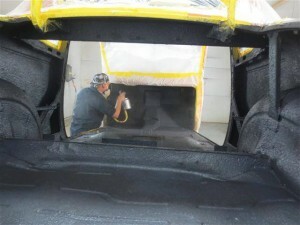 We also handle suspensions, custom paint and body, mechanical, and more. With many years in the industry and a wide variety of projects under our belt, we offer in-depth experience and a professional, clean, and comprehensive shop that you can trust to see your 1920s-1970s hot rod, classic, or muscle car through from concept to completion. Using old-world tools and techniques, combined with state-of-the-art technology and advancements, we construct secure, reliable, quality-crafted, and beautifully finished unique vehicles. We’ll collaborate with you on a plan to reach your unique goals, and keep you as involved as you want to be during the build. Our technicians document every step along the way, so you can feel confident in what you are getting and see the evolution of your project, whether a full frame-off restoration or a simple mechanical upgrade. Take a look through our site, and drop us a line with any questions. We’d love to talk about getting you on the road, and there’s no time like the present. What Makes North Texas Customs Unique? North Texas Customs is divided into areas for each phase of work, including media blasting, welding / fab, paint & body, and mechanical / assembly. Your project will get the focus needed for each specialized process as it moves through the shop from start to finish. Once your build gets started, we invite you to join our online project management system. This gives you a window into the progression of work, and it’s a quick and easy way for us to chat back and forth at your convenience so we are always on the same page. Running a quality operation has everything to do with company culture. We have an extensive working interview process, and only hire “team player” candidates with passion for their craft. Each division has a team manager that facilitates goal setting, communication, and workflow. Our goal is to see your dream car to come fruition. We’ve taken on many customer projects that, sadly, sat for years at other shops without being touched. We offer high-end, detailed, professional craftsmanship, with average full-build turn around times in months, rather than years. We have the equipment, tools, and field-specific technicians to perform almost every aspect of a full frame-off build under our own roof. We provide expertise, oversight, coordination, and quality control every step of the way, from initial tear down to final shake down. Garner the benefits of our longstanding relationships with a variety of vendors both locally and around the country. We know where to find the best of what you need, for the right price. 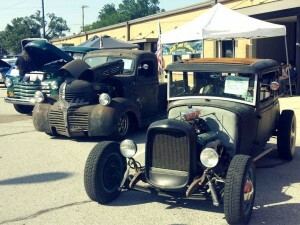 We are also an authorized dealer for a host of resto and rodding parts, materials, and accessories.